Sarah Taylor and Katherine Brunt have been named in England Women's squad for the upcoming ODI series in India. 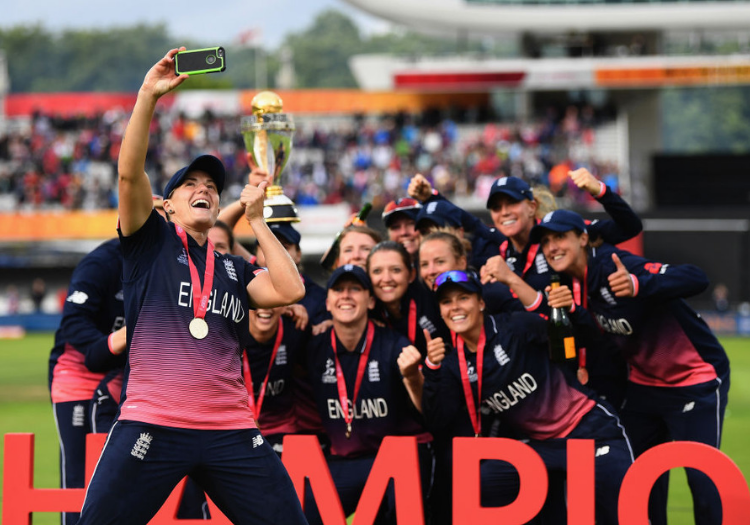 Taylor did not feature at the World T20 in the Caribbean in November as she continued to manage her anxiety, while Brunt was forced out of the travelling party for that tournament due to injury. Both will return for the 50-over games in Mumbai, which are due to begin on February 22. Taylor will fly home after the three-match series but Brunt will remain with the squad for T20 matches in Guwahati. Neither will feature in the subsequent trip to Sri Lanka. Jenny Gunn has been rested from visits to both countries and will report back for duty ahead of the English summer in April. Head coach Mark Robinson said: "We've looked to use as many players as we can to give everyone an opportunity to learn and grow as we head into a busy year. "We've included 18 players across the squads and they'll come in and out as the tours progress as we look to improve our strength in depth. 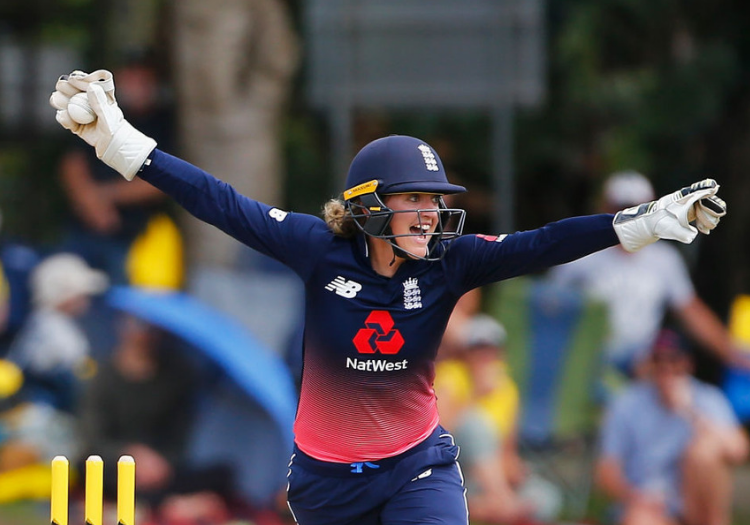 "We've got a huge Ashes series in the summer, as well as hosting the West Indies, and obviously there are ICC Women's Championship points up for grabs across both of these tours so there's hard work ahead of us but we're excited."